For a second there, we forgot how good Macklemore verses are. Thankfully this medley by the Boston College Acoustics is a pretty helpful reminder. 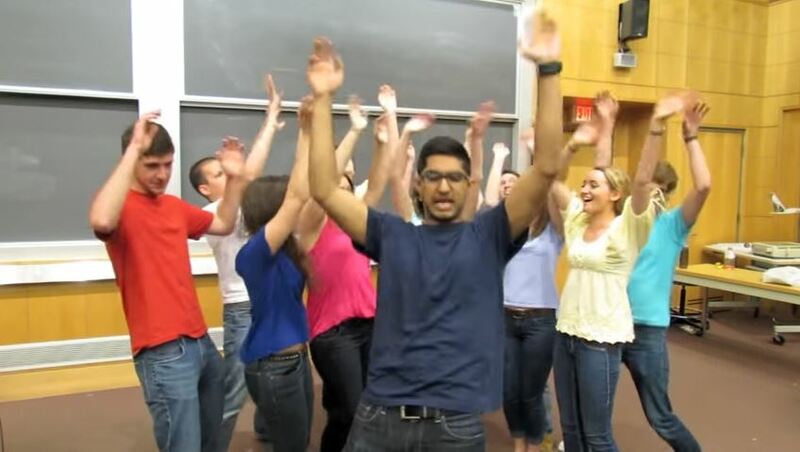 In the five minute long video, the group covers Macklemore's "Same Love," "Can't Hold Us" and "Thrift Shop." And while we love all three equally, the hot fire the rapper in "Can't Hold Us" is spitting is seriously sick. Enjoy this #TBT that adds another chapter to the book on why rap and hip-hop in a cappella is a must.